1. 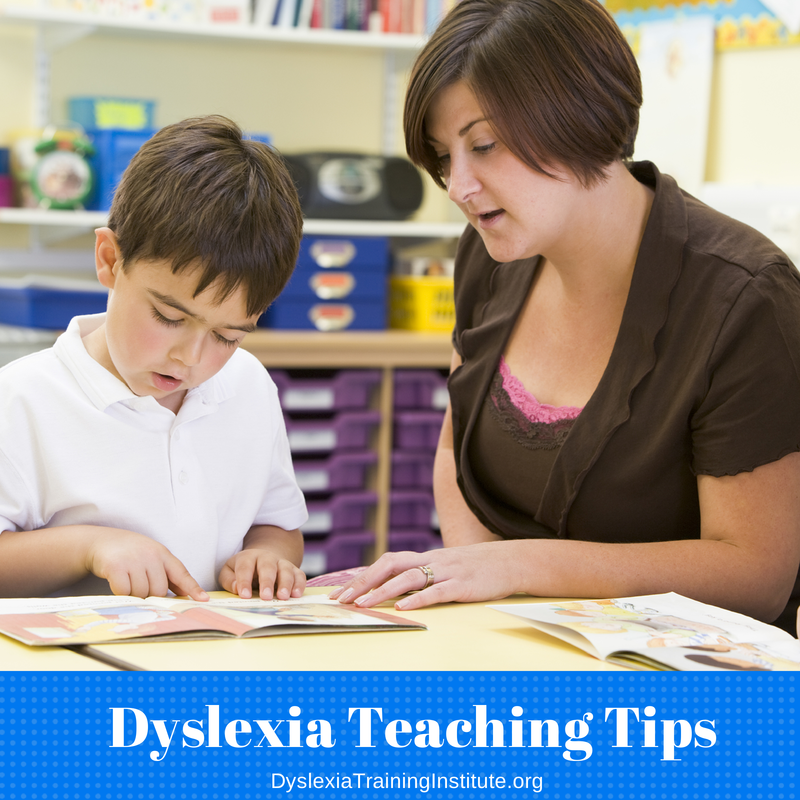 The Decoding Dyslexia movement grew to 49 states and a Canadian province. 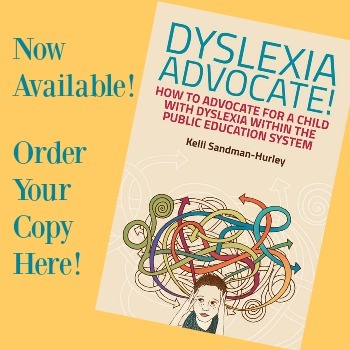 DD was number one my list in 2013 and they remain there because they continue to be the driving force behind public awareness and local dyslexia activism. They have accomplished more in three years than any other organization. Find them here: http://www.decodingdyslexia.net/. 3. The International Reading Association (soon to be the International Literacy Association) not only published four articles about dyslexia, but they accepted workshop proposals from DTI and Learning Ally for their 2015 conference in St. Louis, MO. For an organization that is historically quiet on the topic of dyslexia, this is giant step forward for them and the students their members serve. We aren’t preaching to the choir anymore! 4. Thinking Differently: An Inspiring Guide for Parents of Children with Learning Disabilities by David Fink was published. 6. The book When the School Says No, How to Get to Yes, by Vaughn Lauer made its way to the dyslexia community. Although it was published in 2013, it made its way to us in 2014. 7. Assistive Technology (AT) made its way to the forefront in the dyslexia community with people like Ben Foss and Jamie Martin leading the way. Find out more at: http://www.atdyslexia.com/assistive-technology/ and http://headstrongnation.org/tags/dyslexia-empowerment-plan. 10. Dyslexia became fashionable. In the media there seems to be a new celebrity coming forward and talking about their dyslexia. This must mean that there is less shame in having dyslexia – now if that’s not progress then I don’t know what is. 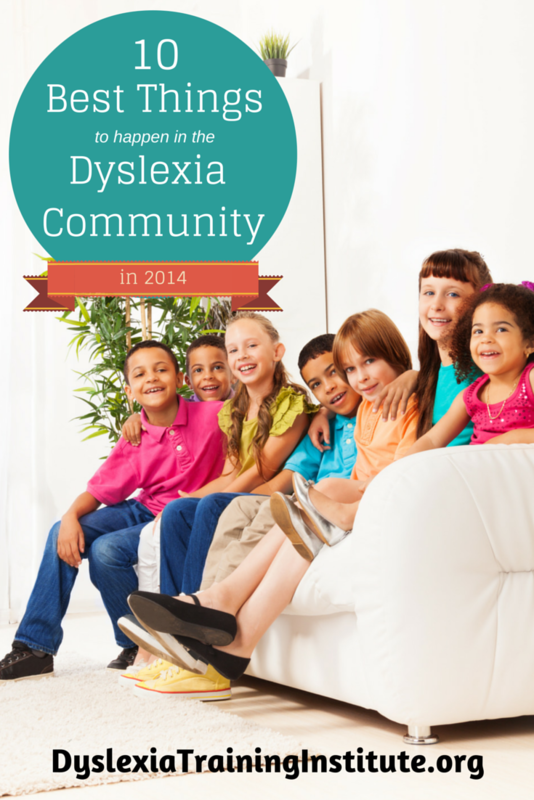 This entry was posted in Dyslexia and tagged 2014, community, dyslexia on December 11, 2014 by Dr. Kelli Sandman-Hurley. 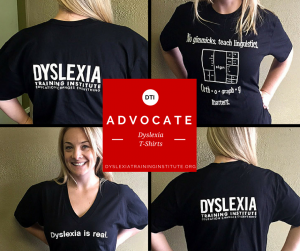 Thanks for all you do for the dyslexia community and DD! We love our ranking on your list. We will be 50 states soon, too! Great list! Congrats to Decoding Dyslexia for having reached all 50 states and four Canadian provinces. I’d add that Learning Ally’s Spotlight on Dyslexia national online conference was so successful thanks in no small measure to participation of leaders in the field like DTI. Thanks for being part of it and for the great work you are doing. Thank you for including me on this list. I am honored and enjoy the numerous conversations I have had with those who are involved in the field of dyslexia. For those who have taken the time to answer my questions and to Kelli and Tracy for your time and thoughts. I am truly glad to have met you.